A More Perfect Union was shown initially on PBS nationwide and was viewed by almost two-and-a-half million people. 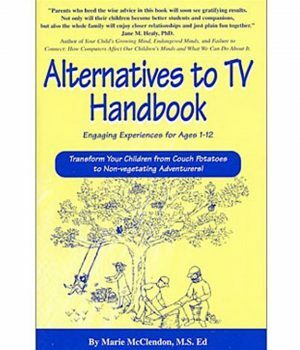 It has received several gold and silver awards in national and international film festivals, including a prestigious Emmy Award presented by the Rocky Mountain Region. A More Perfect Union makes us witnesses to the Constitutional Convention – that long, hot summer of struggle to create a new form of free government. It is exciting drama of the best kind – fact, rather than fiction. 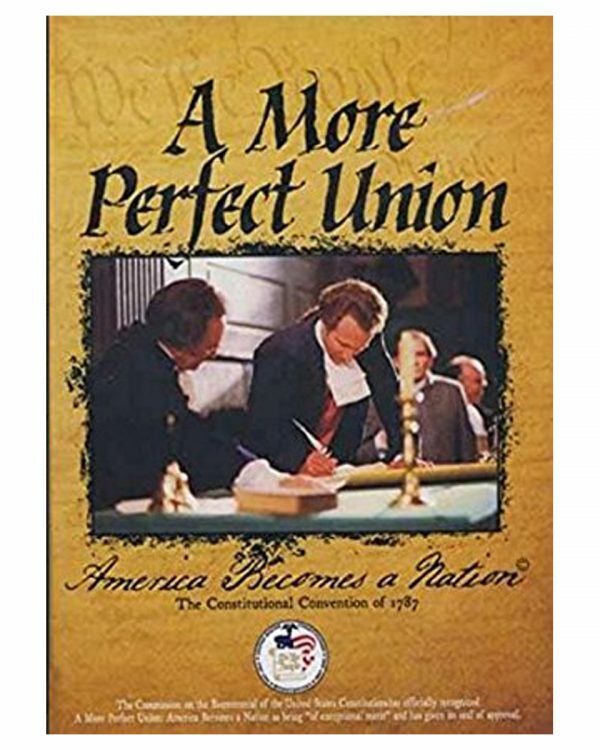 A More Perfect Union: America Becomes A Nation is the first comprehensive recreation of those stirring, heated debates during the sweltering summer of 1787. 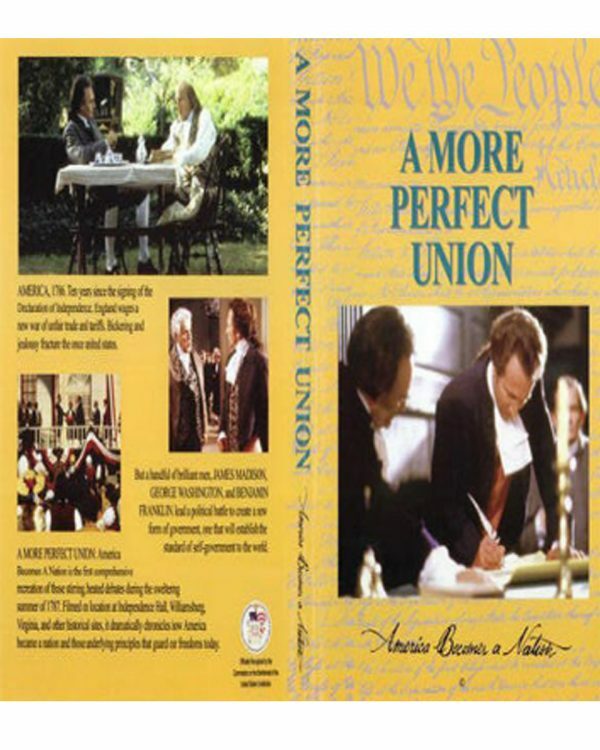 Filmed on location at Independence Hall, Williamsburg, Virgina, and other historical sites, it dramatically chronicles how America became a nation and established those underlying principles that guard our freedoms today. AMERICA, 1786. Ten years since the signing of the Declaration of Independence. England wages a new war of unfair trade and tariffs. Bickering and jealousy fracture the once united states. But a handful of brilliant men, James Madison, George Washington , and Benjamin Franklin , lead a political battle to create a new form of government, one that will establish the standard of self-government to the world.